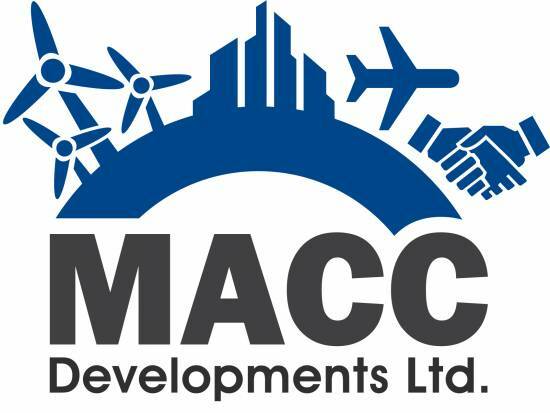 Malcolm joined MACC DL with a strong background in economic development, having previously worked as Projects & Renewables Support Officer with Argyll & Bute Council and as Local Development Officer at South Kintyre Development Trust. He is now responsible for driving forward the development of the airbase and its assets, identifying potential new business opportunities and ventures. Brought up in Campbeltown, Malcolm is passionate about all things renewable, rural and enterprising. 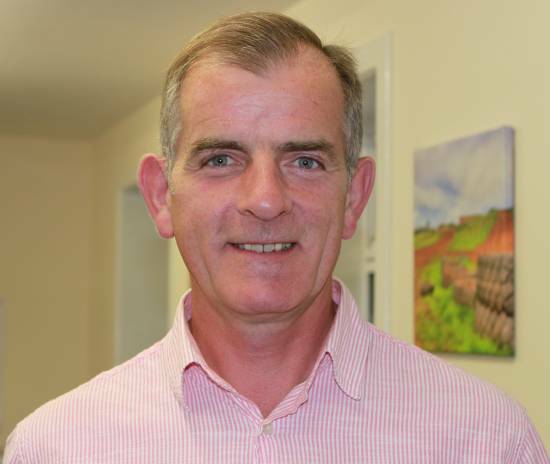 Jim is a local businessman and has grown a business of agricultural supplies over the last 35 years covering the West of Scotland. 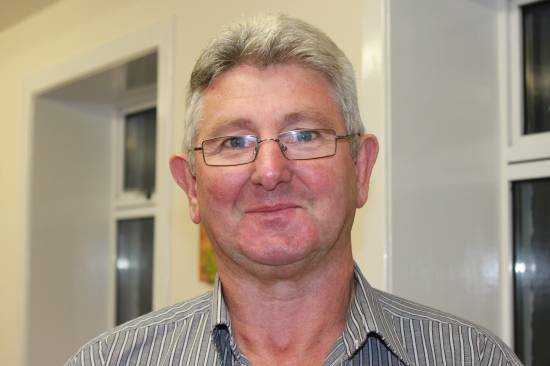 Jim is a former chair of Campbeltown Community Council and chair of Kintyre and Argyll Events which has managed two successful air shows and a number of community events. 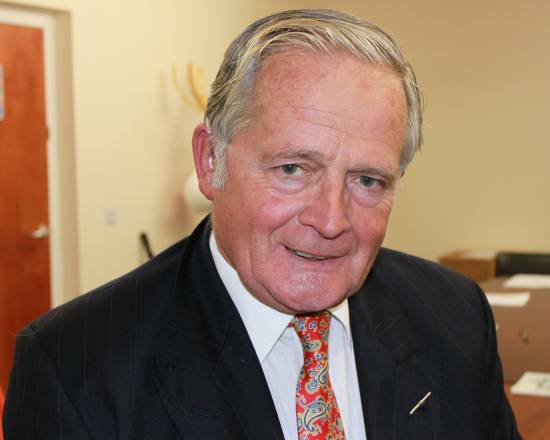 He is also a member of the Campbeltown-Ardrosson ferry sub-comittee and former chairman of MACC Developments Ltd. Spending 35 years as a senior officer in the Metropolitan Police, Michael moved to Kintyre in 2000 and has run a successful marine tourism and boat charter business since 2004. His other local interests include the Campbeltown Clink Project, which he founded after purchasing the old Police Station in Campbeltown, with a view to renovate into offices and workshop space. Having started her working life in Campbeltown Creamery and attending Auchincruive Agricultural College, Morna’s career took her down the path of farming politics and rural insurance. 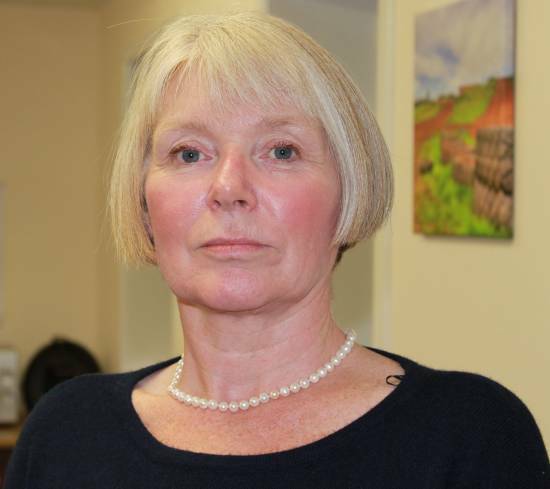 For the past 20 years she has been working with farmers, landowners and rural businesses providing advice and insurance solutions. Living in Carradale with her husband Alasdair, Morna’s interests are in rural life and the economic development of the local community. 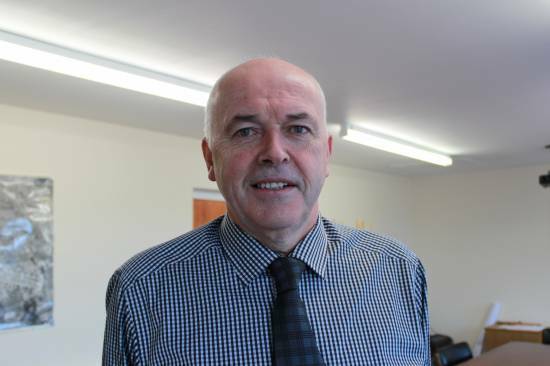 Born in Kintyre and educated at Glenbreckrie Primary School and Campbeltown Grammar School, Andrew was an officer with Strathclyde Police for 30 years, retiring in 2010. Originally from Southend, he returned to the area and is now a director of Kintyre Agricultural Society and a member of Campbeltown Rotary Club. 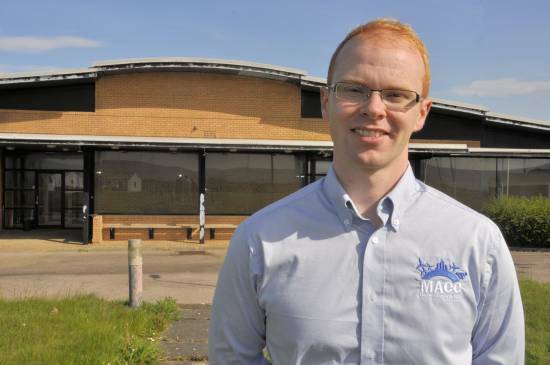 As the airbase’s former Works Service Manager, Ian has worked on the site for over 30 years and is one of the founding members of MACC. 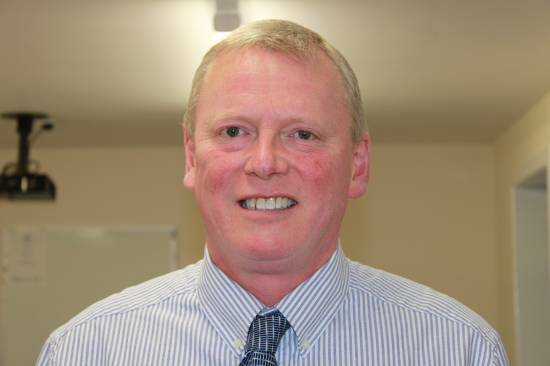 Strongly passionate about community development, he served as chairman from its inception in March 2008 until September 2014 and has been involved in the organisation of two community airshows and two pipe band championships. His knowledge of the site’s history, buildings and infrastructure continue to be a huge asset.